The right entrance door can create the best impression and set the style for the rest of your home, as well as adding excellent insulation and security. We’ve installed lots of composite entrance doors in Lewes as they’re a really popular, with many projects choosing the high performance GRP doors. Our contemporary range of Solidor composite doors ooze modern style, with square glazing boxes, long pull handles and a colour range that includes the 2017 home improvement colour of the year Anthracite Grey, along with Black, French Grey, Twilight Grey, Painswick and Peacock Blue. The beauty of a composite door is that they offer the beautiful appeal of real wood doors, with stunning woodgrains and glazing options. A lot of the composite entrance doors in Lewes are in traditional style, especially in renovations and restoration projects that are looking to keep the charm and traditional appeal of their property at the front, whilst going modern at the back with widespan architectural glazing. Colour choices like Golden Oak, Chartwell Grey, Berry Red and Cream from our range of Bowalker composite doors help to achieve optimum character too. In East Sussex, when the clocks go back, one of the largest traditions is the Lewes Bonfire. The event always puts us in the winter spirit, and reminds us how lovely it is to snuggle up inside within the toasty comforts of home. If you’re looking for entrance doors that will keep your home warm while you spend time inside with your family, composite doors are a superb choice. 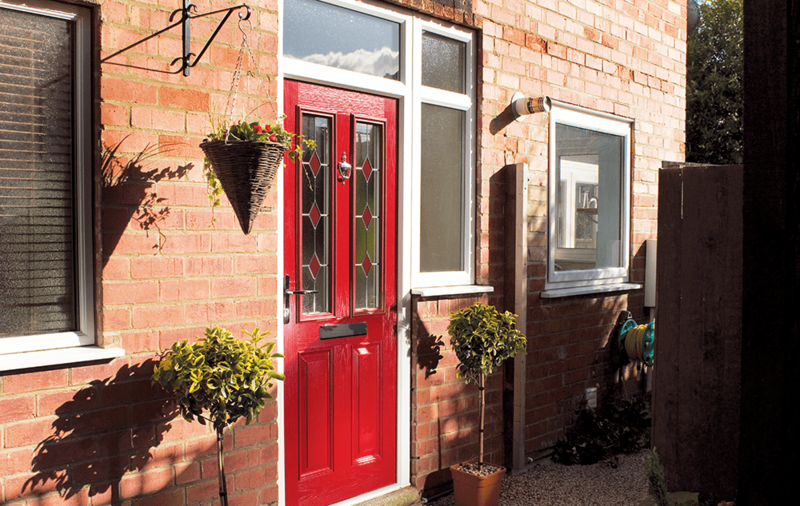 Our two ranges of composite doors offer great weatherproofing and energy efficiency to keep your heating bills down. 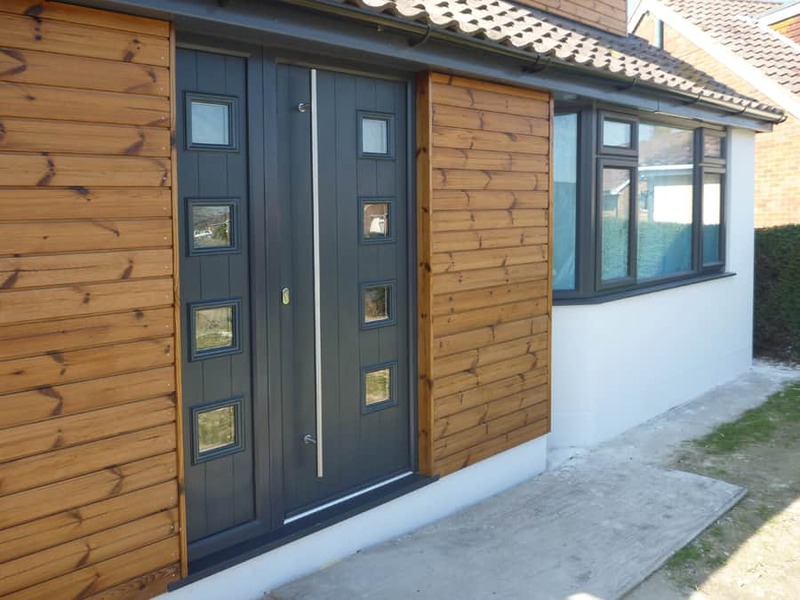 Composite doors are renowned for offering excellent insulation, combatting the draughts and cold spots that timber doors often bring, with an insulating foam core, glass reinforced plastic (GRP), and a combination of materials which include PVCu, wood, steel and aluminium. Bowalker composite doors offer up to 6 times the heat retention of a traditional timber door, with a 4mm GRP outer skin, which is an improvement on the industry standard of 2mm. As well as this, the doors feature PVCu thermal inserts in the triple sealed frame for a door that can withstand any weather. 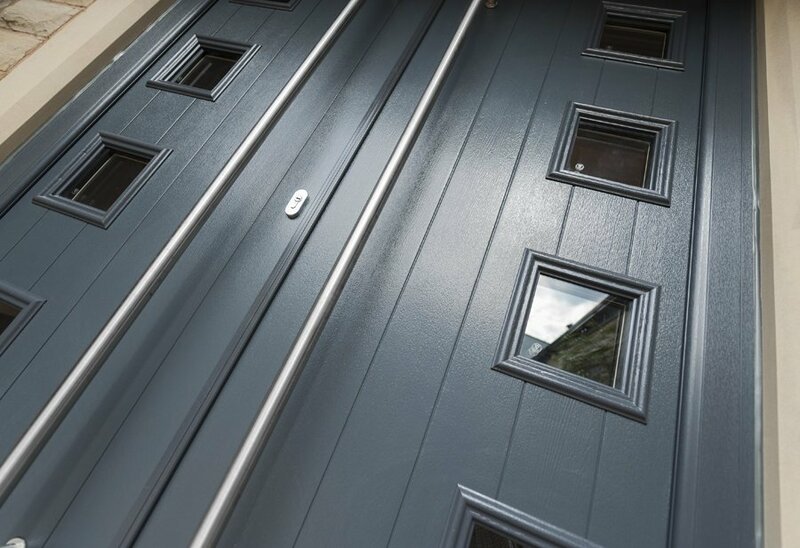 Solidor composite doors offer a unique performance with a 48mm thick solid timber core, which is 10 per cent thicker than other composite doors on the market. The solid core and robust nature of composite doors means that they can withstand attack from potential intruders, working to keep your home and family safe. 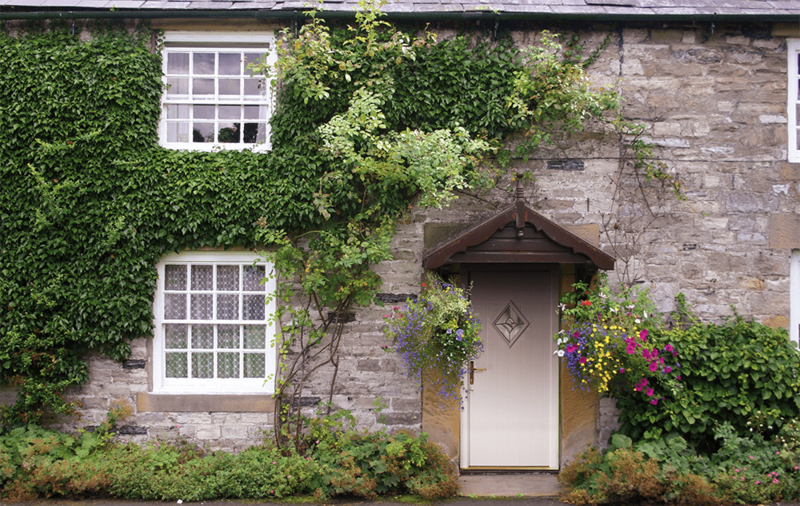 Features like multipoint locking are good to look out for when choosing a secure front door, and Bowalker composite doors and Solidor composite doors offer just that. Bowalker composite doors feature the latest multipoint locking system with 5 hooks for a high-tech security. 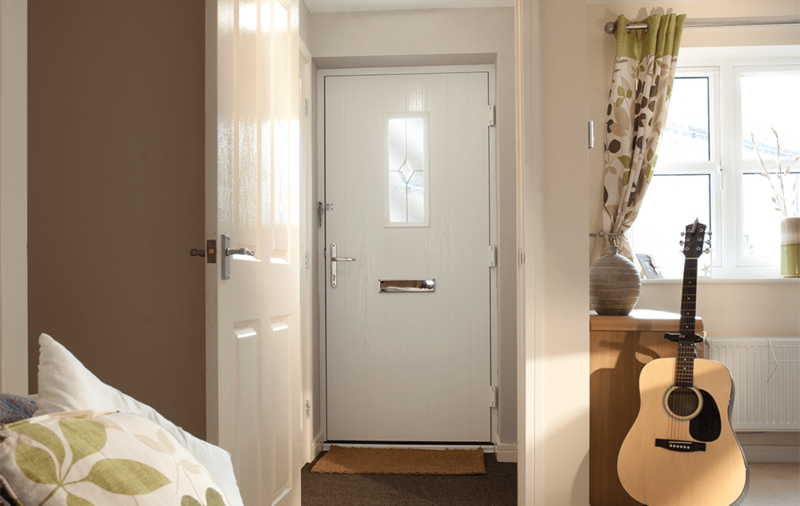 For added peace of mind, the doors are approved by the Association of Chief Police Officers’ Secured by Design initiative and they are PAS 24 accredited. Solidor composite doors are often crowned the most secure composite doors on the market, with multipoint hook bolt locking, high security hinges, security dead bolts and twin fix cylinder guards, making them virtually impossible to break down. We’ve been working with homeowners and architects in and around Sussex and Surrey for nearly 10 years, building our expertise in home transformation projects. We can share with you our expert advice on how to choose the best doors for you, considering the style of your property, energy efficiency and security. You can bring your plans into our Haywards Heath showroom, and we can cast our expert eyes over them. You can even bring your architect with you too. Visit us on Bolney Grange Business Park, Stairbridge Lane, Hickstead, or call us on 01444 810111 to book an appointment.